Opposition Movement for Multi Party Democracy has maintained its call to President Michael Sata to call for a snap election as he has been in election mode since the PF took over power in 2011. But one of the PF cadres planted at the Zambia Centre for Inter Party Dialogue (ZCID) says MMD president Nevers Mumba’s call for early elections is misguided. ZCID member Langtone Sichone told the Times of PF newspaper yesterday that the Patriotic Front Government should be allowed to run its full term to implement its programmes. Sichone, a failed politician and broke businessman said it was not feasible for anyone to call for elections when the ruling party had only been in power for two years after unseating the MMD. He said it was wrong for any opposition leader, for whatever reason, to press for early elections when they should be spending time marketing their party manifestos to the Zambian people. 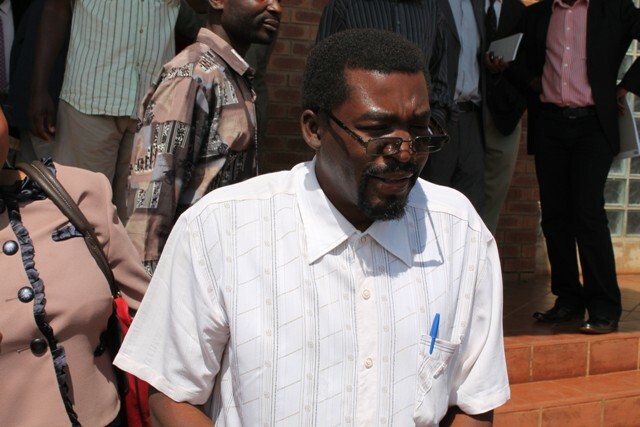 Sichone also condemned Dr Mumba for revealing that ailing dictator Michael Sata threatened to send him to jail. We hope ZCID will issue an official statement instead of allowing ‘members’ to mislead the public. But MMD presidential spokesperson Muhabi Lungu says calling for general elections is the only logical thing to do since the Supreme Court has continously nullified seats for the opposition after the High Court may have endorsed the victories. Lungu also said it was not true that MMD President Nevers Mumba had sought a meeting with President Sata but that the Head of State called to threaten Mumba. The call for fresh elections has drawn a sharp reaction from State House with President Sata’s press aide saying Mumba should wait for 2016. However, during his time in the opposition President Sata was notorious for demanding fresh elections with the time the PF rebel MPs defied the party and attended the National Constitution Conference among the most notable.